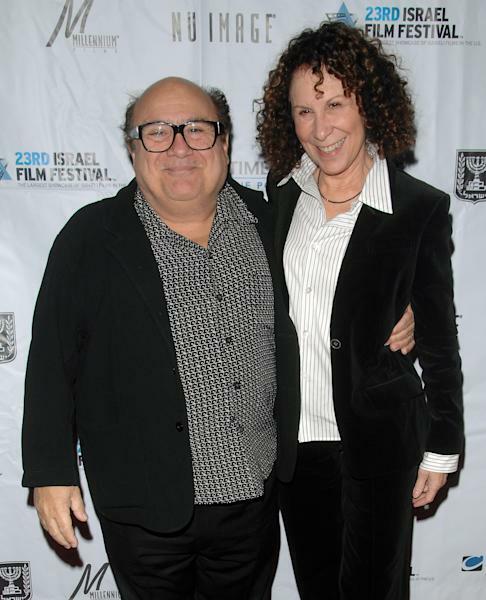 LOS ANGELES (AP) — Danny DeVito and Rhea Perlman are breaking up. 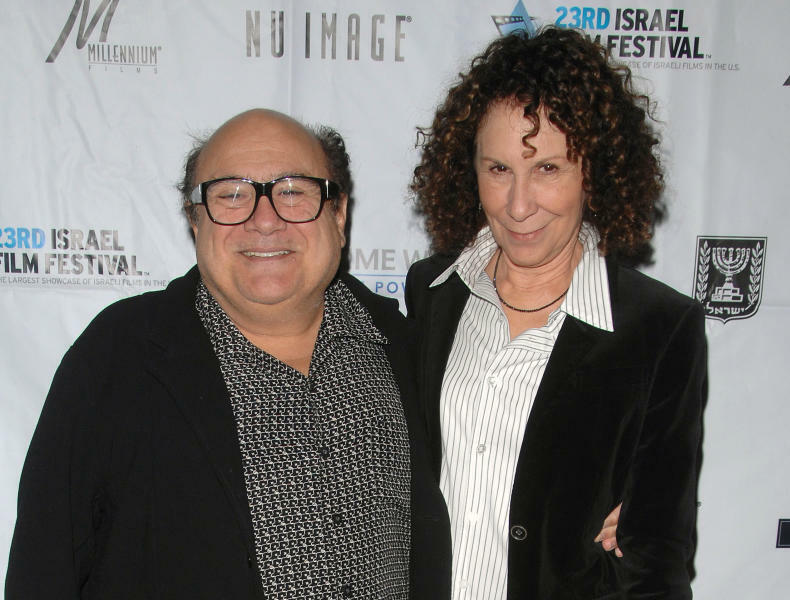 A spokesman for DeVito says the couple is separating after 30 years of marriage. Publicist Stan Rosenfield offered no other details. DeVito and Perlman married in 1982 and have three adult children. The couple worked together on TV's "Taxi" from 1978 to 1982. Together, the couple established the production company Jersey Films, which counts "Pulp Fiction," ''Erin Brockovich" and "Out of Sight" among its credits. DeVito stars in TV's "It's Always Sunny in Philadelphia." Perlman is best known for her long-running role on "Cheers."